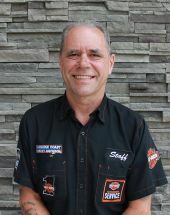 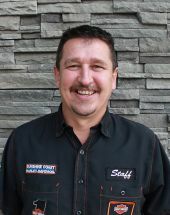 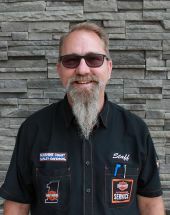 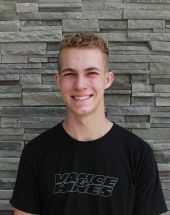 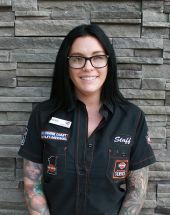 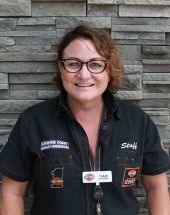 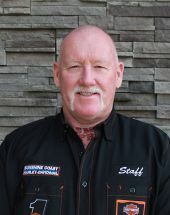 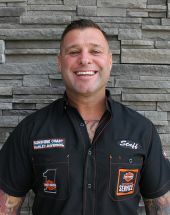 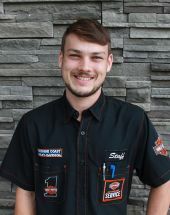 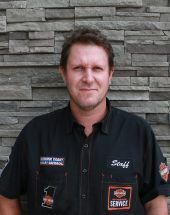 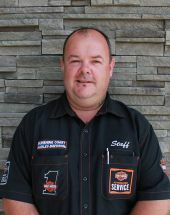 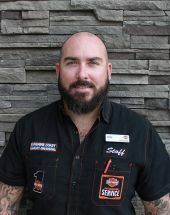 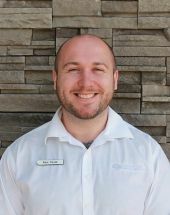 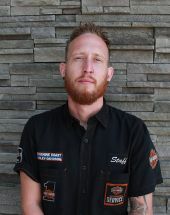 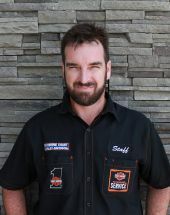 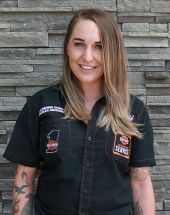 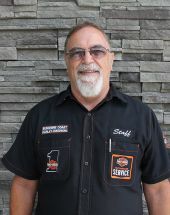 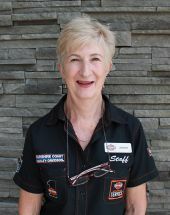 At Sunshine Coast Harley-Davidson®, we pride ourselves on having a team of like-minded and passionate people who are always ready and willing to help you with all of your H-D® needs on the Sunshine Coast and beyond. 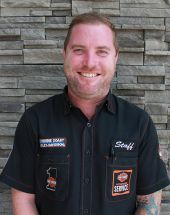 Check out the familiar and new faces and find out how to contact them below. 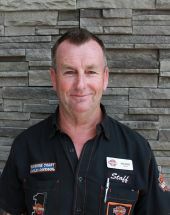 Favourite Bike: Ultra with a comfy back seat!